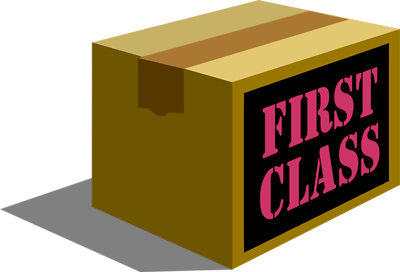 FIVE STAR FREIGHT OFFERS A PROMPT RELIABLE SERVICE TO THE SOUTH COAST TWICE DAILY. CALL US TODAY FOR UNBEATABLE QUOTES! WE OFFER AN OVERNIGHT DELIVERY SERVICE TO ALL MAJOR CENTERS IN DURBAN AND SURROUNDING AREAS.